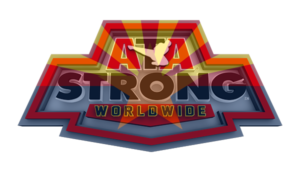 ATA (Always Take Action) is a Worldwide organization of over 1,200 martial arts facilities. Here in Arizona, we have 25 locations alone and are very proud of our region and our prestigious instructors and students. Here you will find information on all of our Arizona locations. If you are looking for larger-scale information, visit the ATA’s Headquarter website.